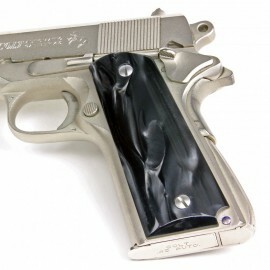 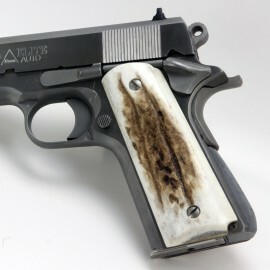 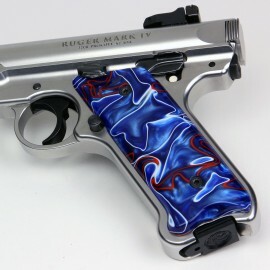 Ruger Mark IV Grips There are 21 products in this category. 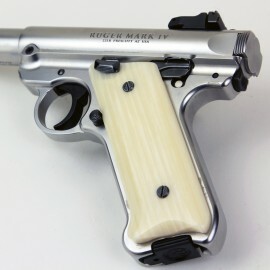 Grips for the Ruger Mark IV Gun. 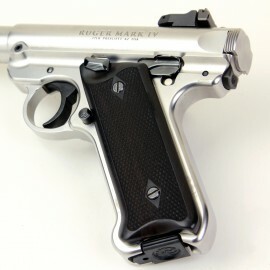 Please note these do not fit any of the 22/45 series. 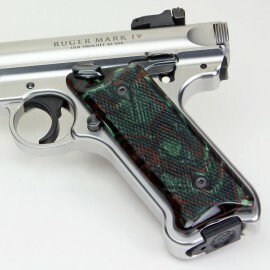 Fits : Mark IV Ruger Mark IV Ebony Grips Our Rosewood Grips for the Ruger Mark IV provide an extra level of confidence and control in a high-quality natural hardwood grip. 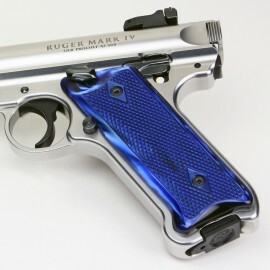 Ruger Mark IV Ebony Grips Our Rosewood Grips for the Ruger Mark IV provide an extra level of confidence and control in a high-quality natural hardwood grip. 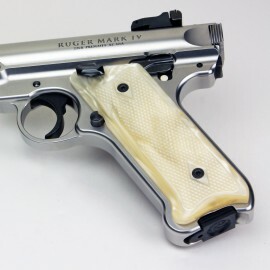 Fits : Mark IV Our Rosewood Grips for the Ruger Mark IV provide an extra level of confidence and control in a high-quality natural hardwood grip. 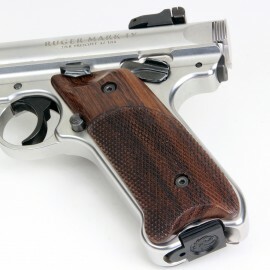 Our Rosewood Grips for the Ruger Mark IV provide an extra level of confidence and control in a high-quality natural hardwood grip.